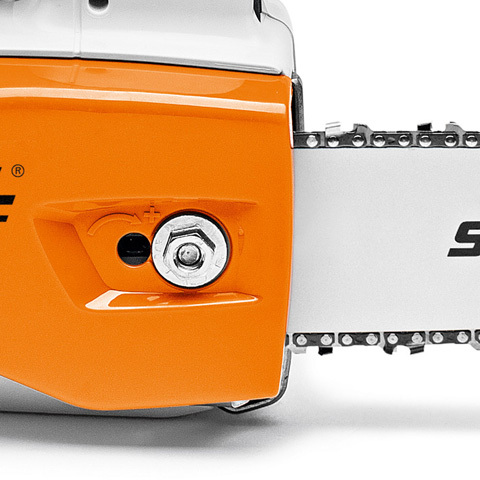 The convenient STIHL MSA 160 T special Cordless Chainsaw sets new standards in the field of professional tree maintenance. 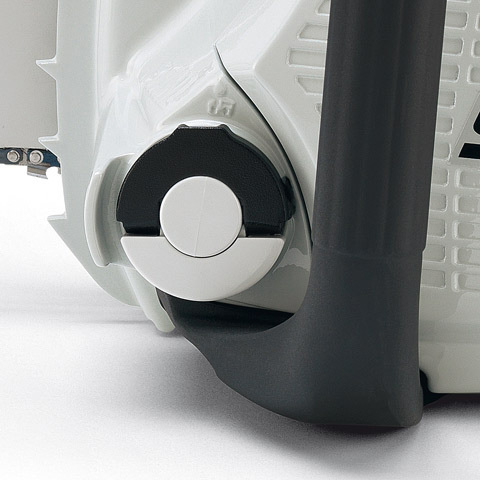 Due to its weight of 1.9 kg and its light AP 115 lithium-ion battery, it facilitates both an ergonomic working position and a high level of agility when the job entails climbing or working from a cherry picker. The STIHL MSA 160 T, with state-of-the-art STIHL battery technology, allows quiet and emission-free working at the touch of a button. This means it can be used in noise-sensitive areas and without hearing protection. 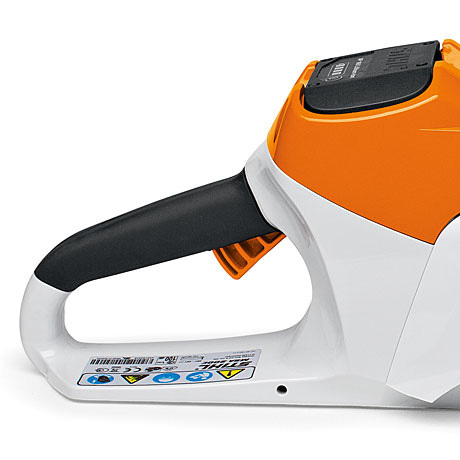 Low noise, low stress: The new Cordless Chainsaw is extremely quiet and is therefore great for use in noise-sensitive areas. It also gives a big boost to work safety and comfort. 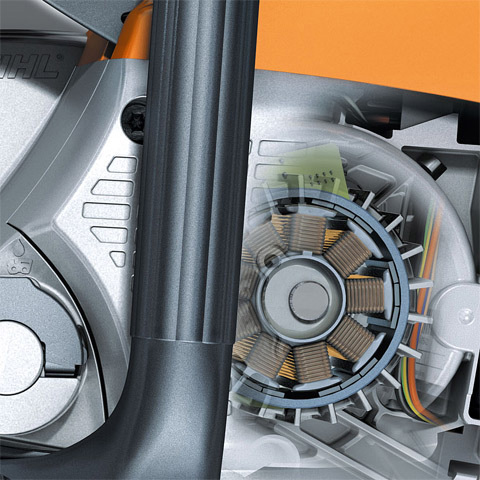 After all, the STIHL MSA 160 T is so quiet that it can be used without ear protection. This makes work much more pleasant and ensures that you can communicate more easily with your colleagues on the ground.